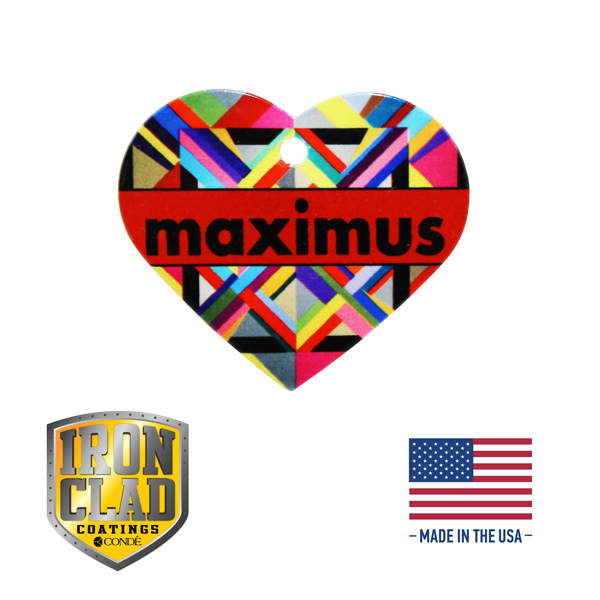 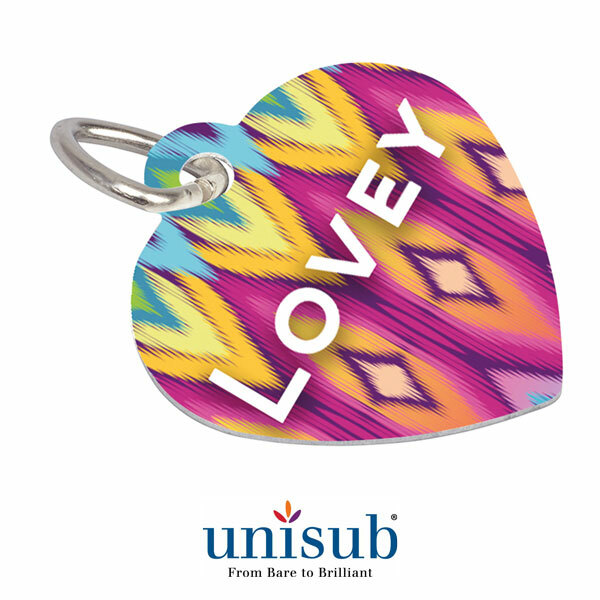 Unisub® Pet Tag, Heart Shaped, 2 Sided White Gloss Sublimation Aluminum, 1.38" x 1.25" x .045" Thick, with bale. 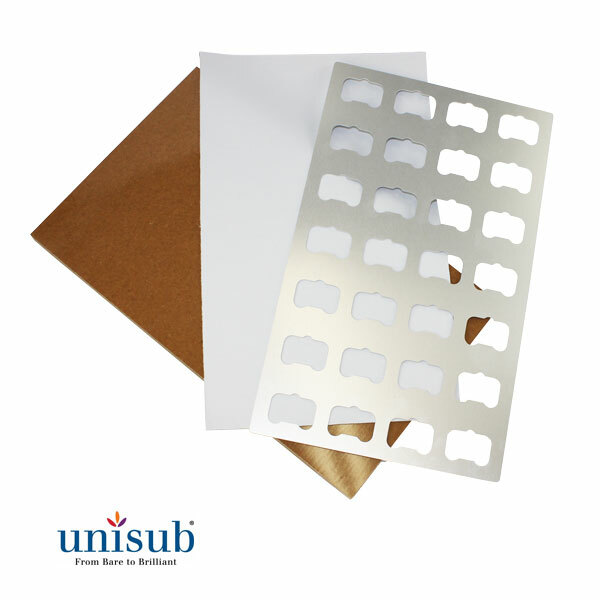 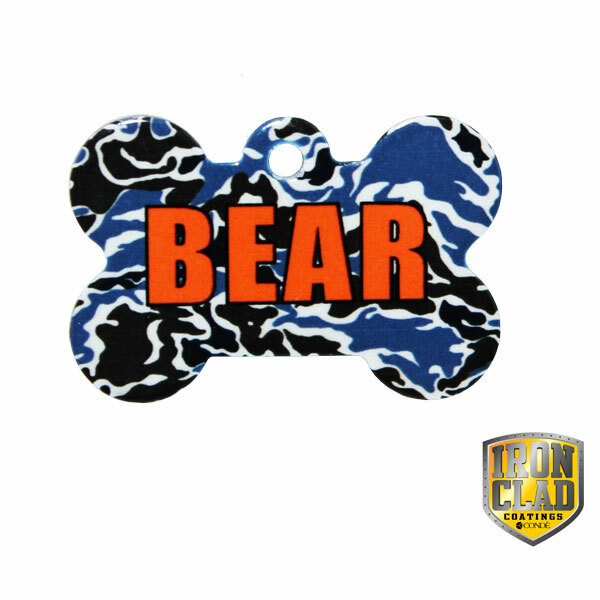 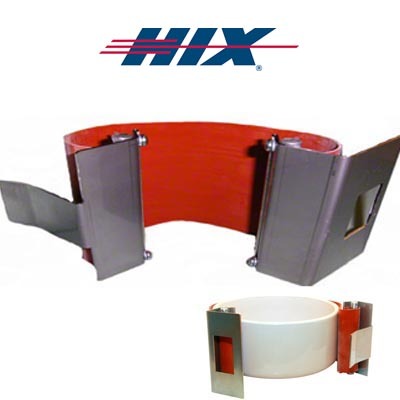 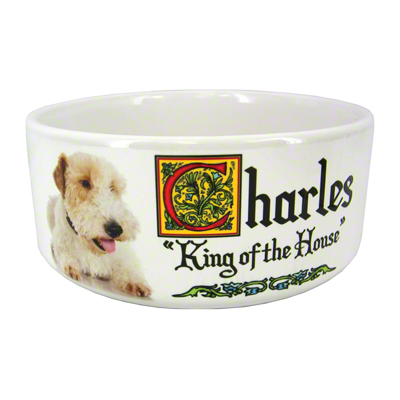 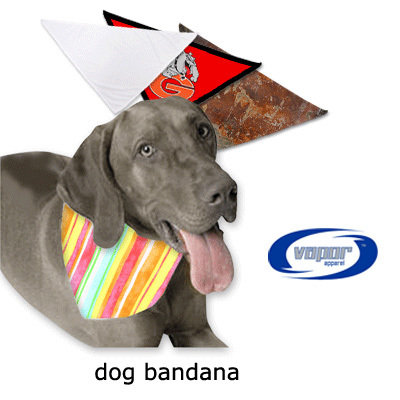 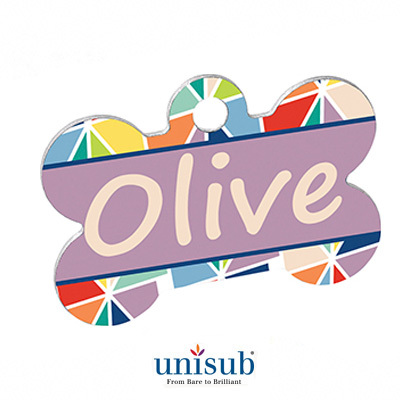 Unisub® Pet Tag, Dog Bone Shaped, 2-Sided White Gloss Sublimation Aluminum, 1.5" x 1" x .045" thick, with bale. 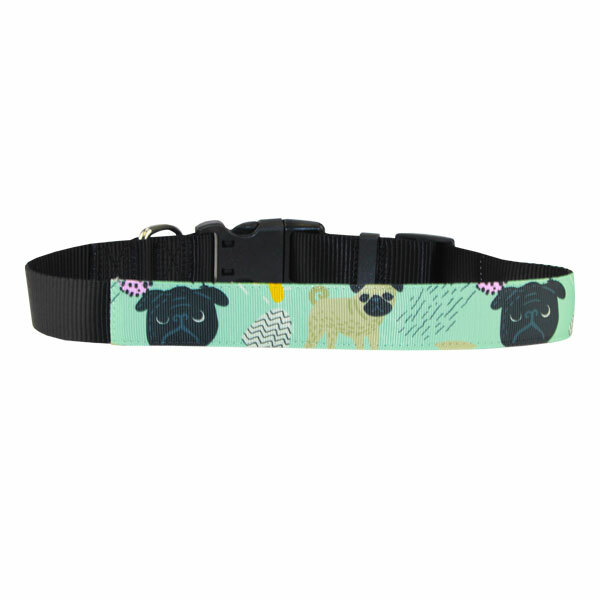 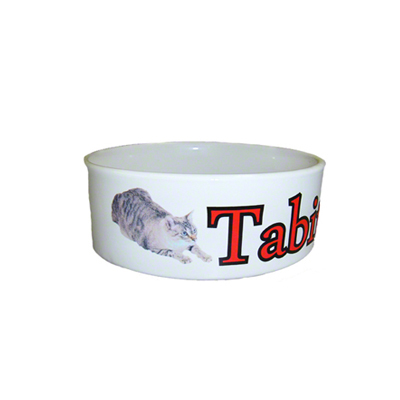 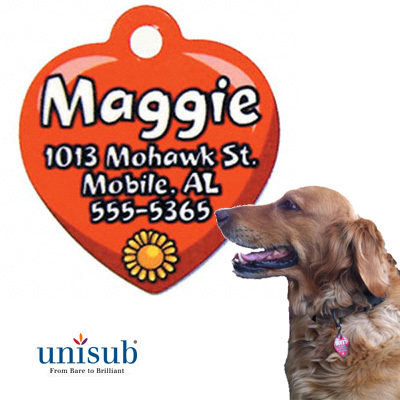 Unisub® Pet Tag, Round Circle Shaped, 2-Sided White Gloss Sublimation Aluminum, 1.5" x 1.25" x .045" thick, with bale. 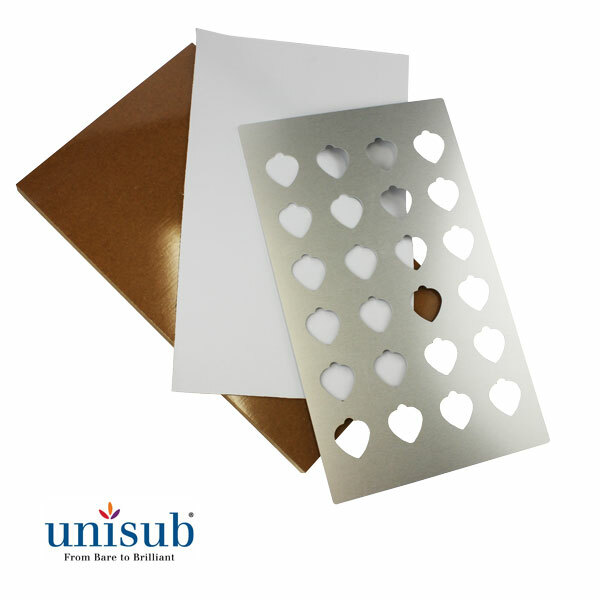 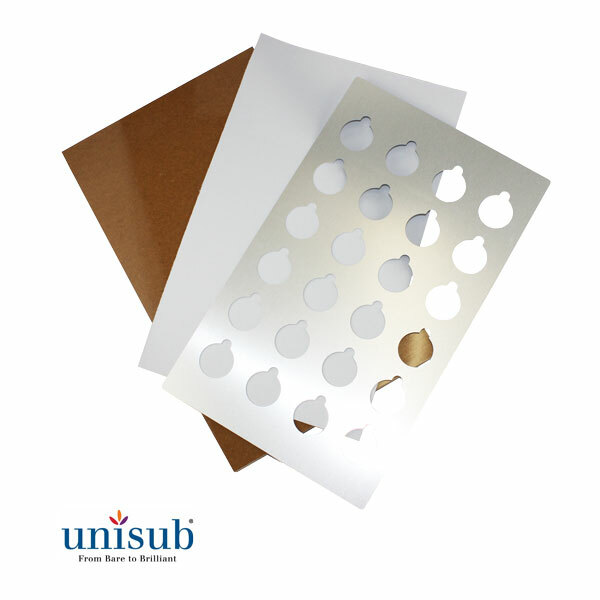 Unisub™ Pet Tag, Heart Shaped, 1 Sided White Gloss Sublimation Aluminum, 1.38" x 1.375" x .045" Thick, with bale. 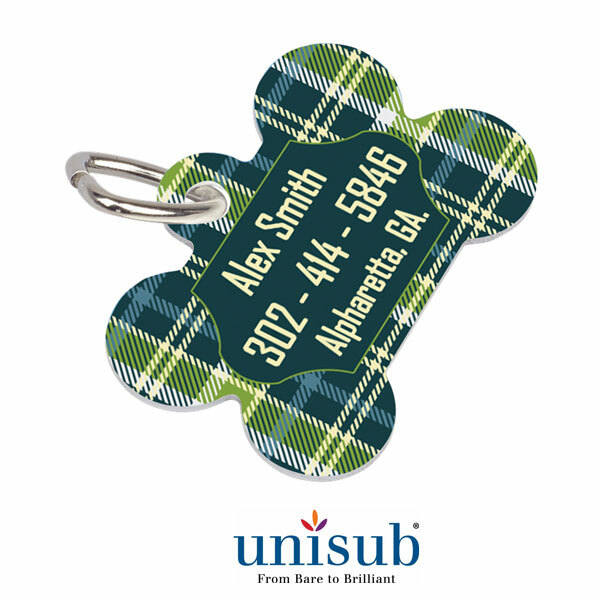 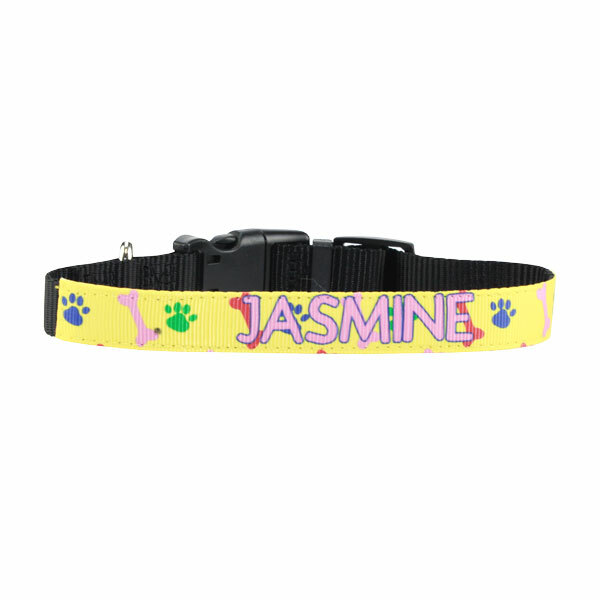 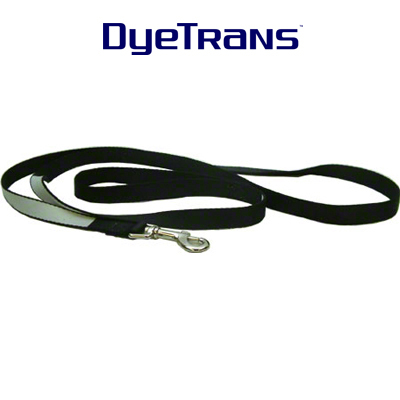 Unisub® Pet Tag, Dog Bone Shaped, 1 Sided White Gloss Sublimation Aluminum, 1.5" x 1" x .045" thick, with bale. 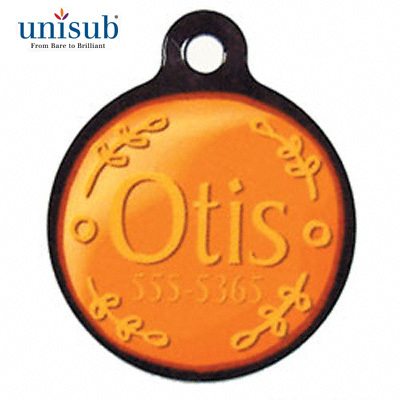 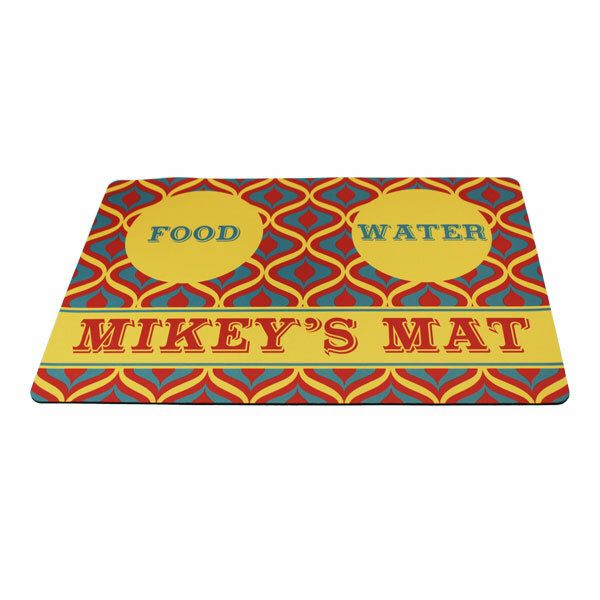 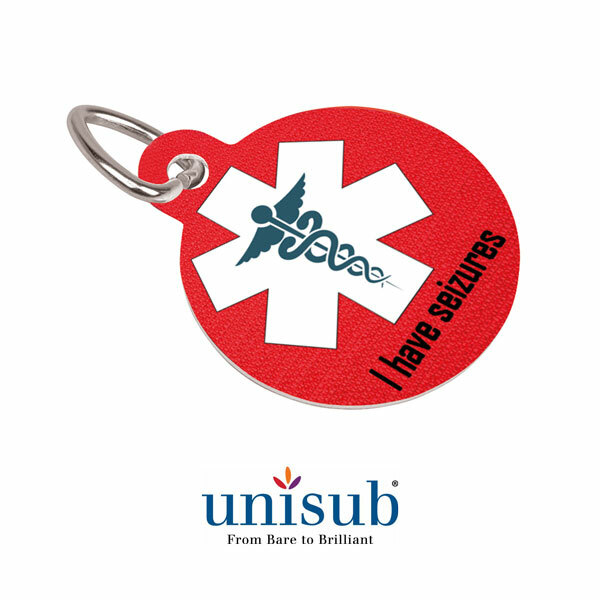 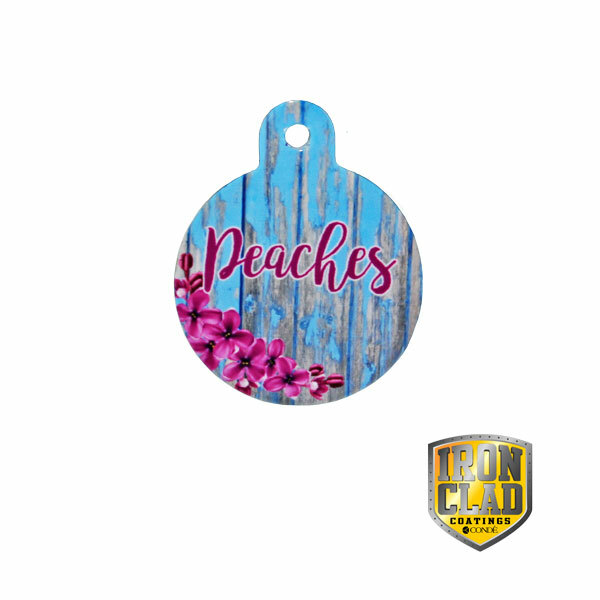 Unisub® Pet Tag, Round Circle Shaped, 1-Sided White Gloss Sublimation Aluminum, 1.5" x 1.25" x .045" thick, with bale.